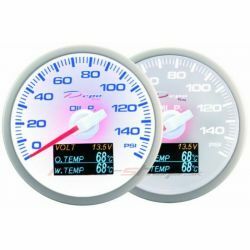 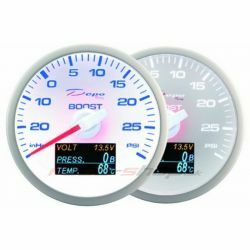 Gauges DEPO 4v1 series 60mm There are 6 products. 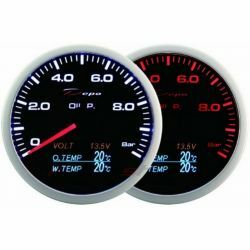 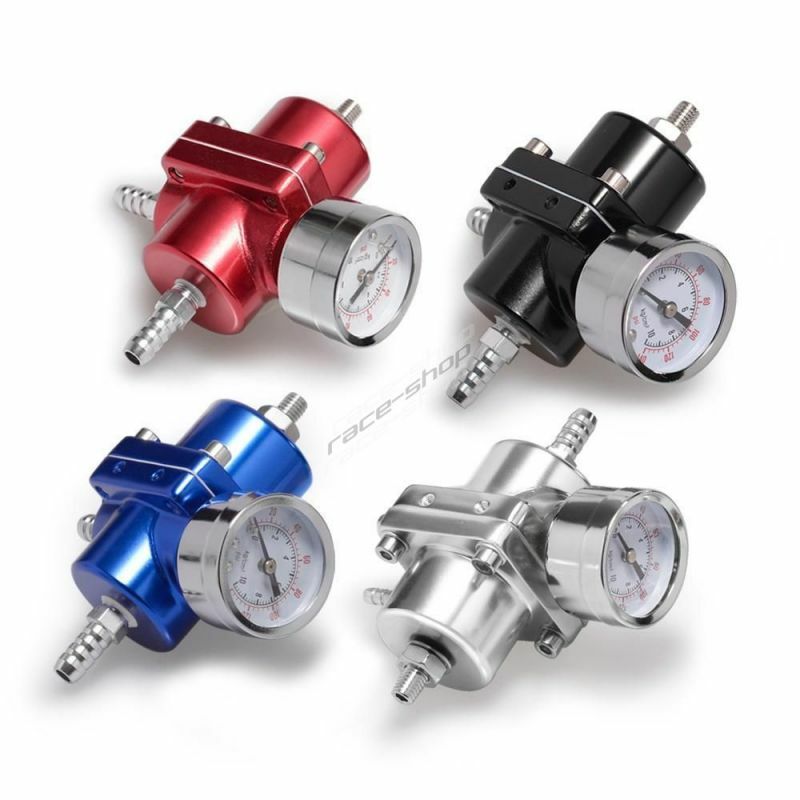 Gauge set 4in1 60mm from DEPO racing. 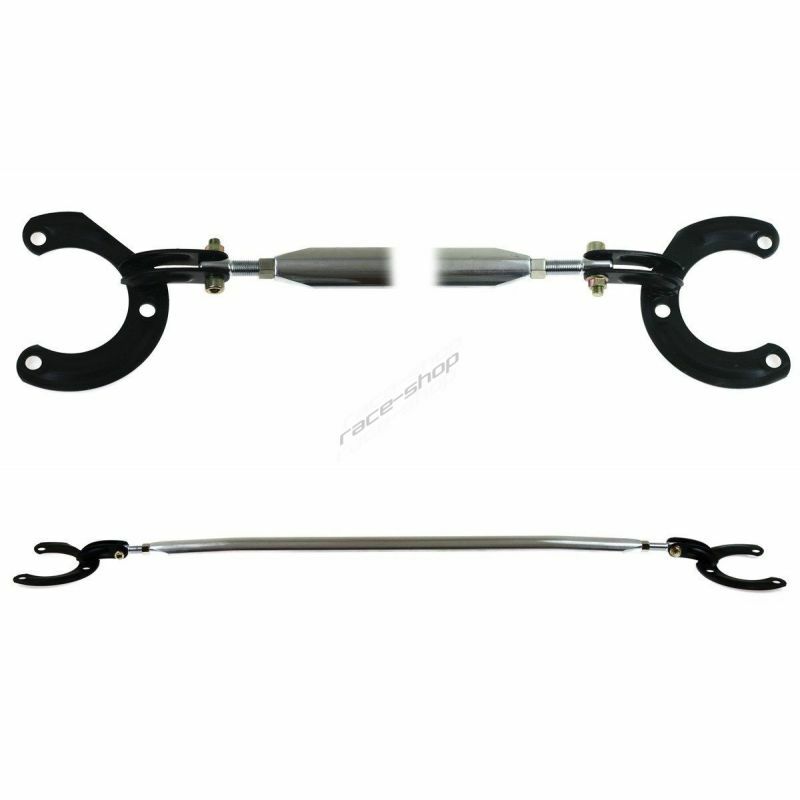 Thanks to the Japanese stepper motor movement achieves the highest accuracy and very short response time.